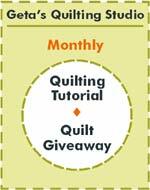 A fun pattern and tips to introduce a child to quilting. 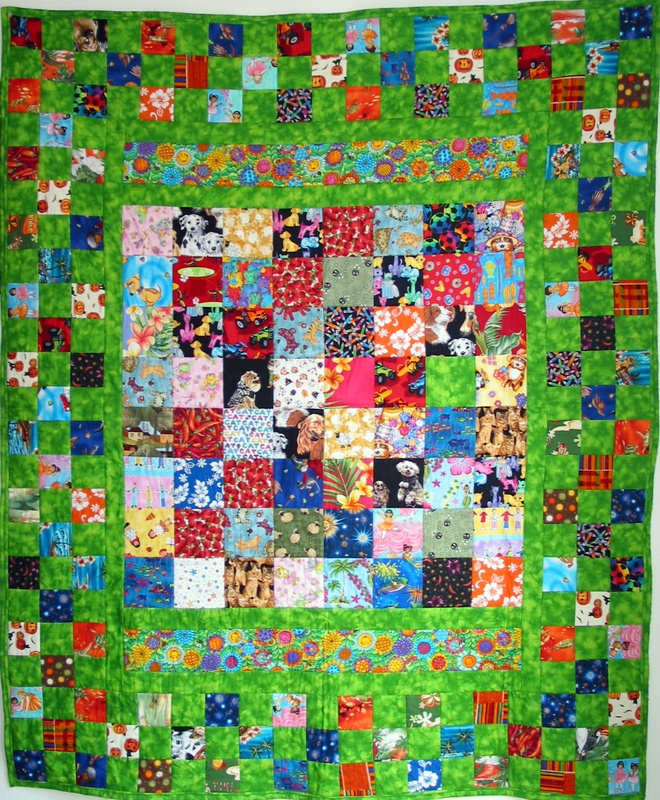 I helped two of my grandchildren – ages 6 and 8 – to make this quilt. 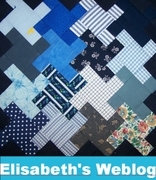 This quilt and experience are child tested and grandmother approved.